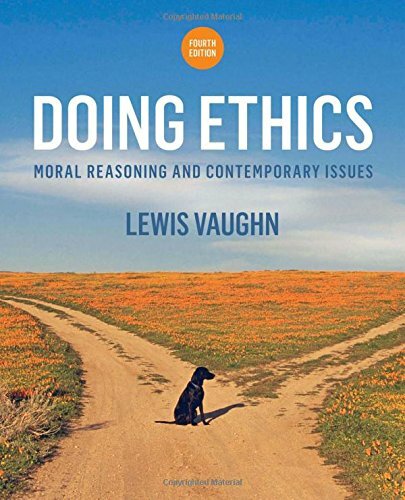 The most accessible introduction to ethical theory, moral reasoning, and contemporary ethical issues―now shorter and more focused, and still the best value. Doing Ethics emphasizes that moral decision making is an active process―something one does. The Fourth Edition provides students with the theoretical and logical tools that a morally mature person must bring to that process, and offers a wealth of readings and case studies for them to consider and discuss. Streamlined prose, real-world relevance, and practical pedagogy―all at an affordable price―make Doing Ethics the leading applied ethics text.